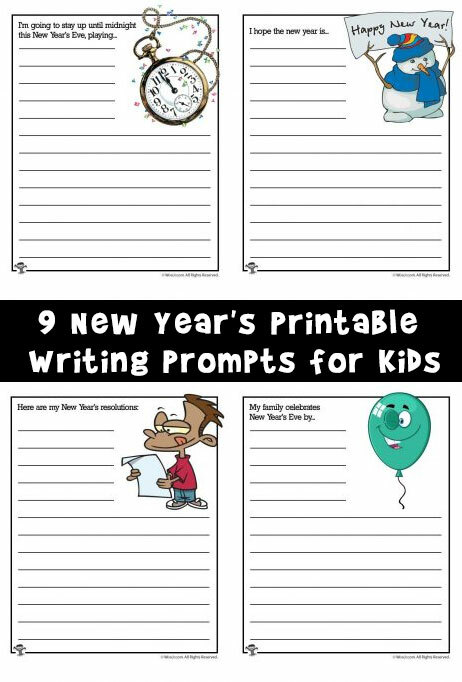 Now that we’re easing our way back into school after a long winter break, it’s time to get students thinking about the new year! 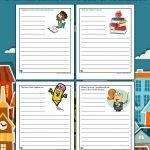 Here are 9 brand new writing prompts / story starters for kids. 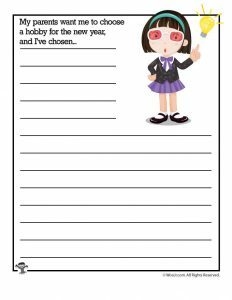 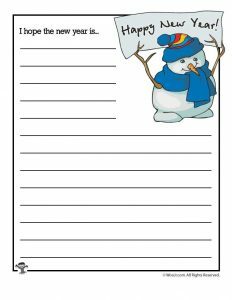 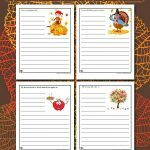 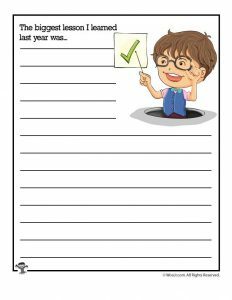 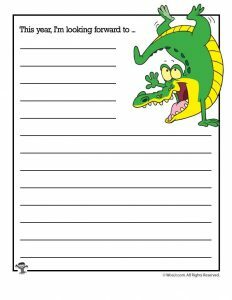 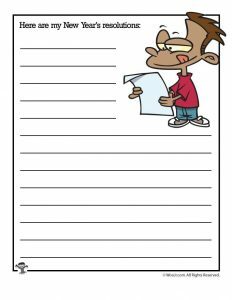 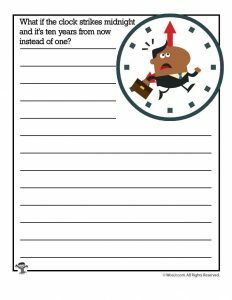 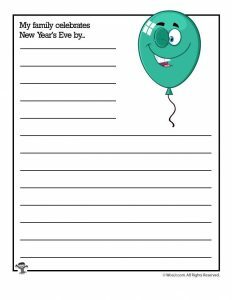 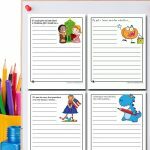 These writing worksheets are a great activity to help them think about New Year’s resolutions and goals and plans for the second half of the school year. 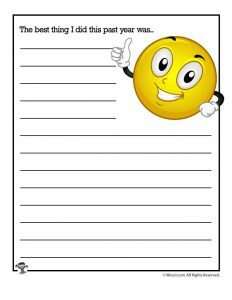 A few of them will help students articulate their lessons and successes from the previous year. 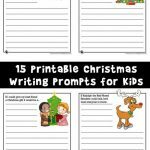 There are also a few creative writing ideas that will let the kids’ imagination run wild! 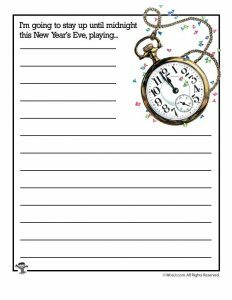 What if the clock strikes midnight and it’s ten years from now instead of one? 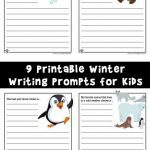 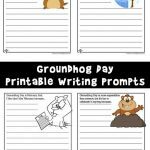 Check out our winter writing prompts, too!